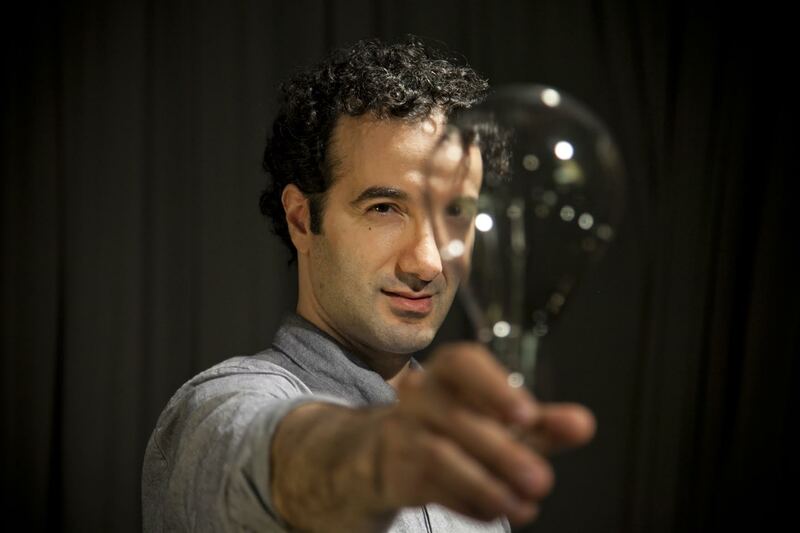 Jad Abumrad is a host, composer, and producer for WNYC’s widely syndicated hit show, Radiolab. While working on staff at WNYC, Abumrad began tinkering with an idea for a new kind of radio program. That idea evolved into one of public radio’s most popular shows today – Radiolab. Abumrad hosts the program with Robert Krulwich and also serves as one of its producers. The program won the prestigious George Foster Peabody Award and explores big questions in science, philosophy and mankind. Under Abumrad’s direction, the show uses a combination of deep-dive journalism, narrative storytelling, dialogue and music to craft compositions of exploration and discovery. A production of WNYC Studios, Radiolab podcasts are downloaded over 4 million times each month and the program is carried on 437 stations across the nation. Abumrad also produced and hosted The Ring & I, an insightful, funny, and lyrical look at the enduring power of Wagner’s Ring Cycle. It aired nationally and internationally and earned ten awards, including the prestigious 2005 National Headliner Grand Award in Radio. You can keep up with Jad on his Website, Twitter, and Wikipedia. You can hear all the podcasts at www.radiolab.org.